In this deeply troubling moment of our national history we have the opportunity to elect a DREAMER and immigration lawyer to the New York State Assembly. 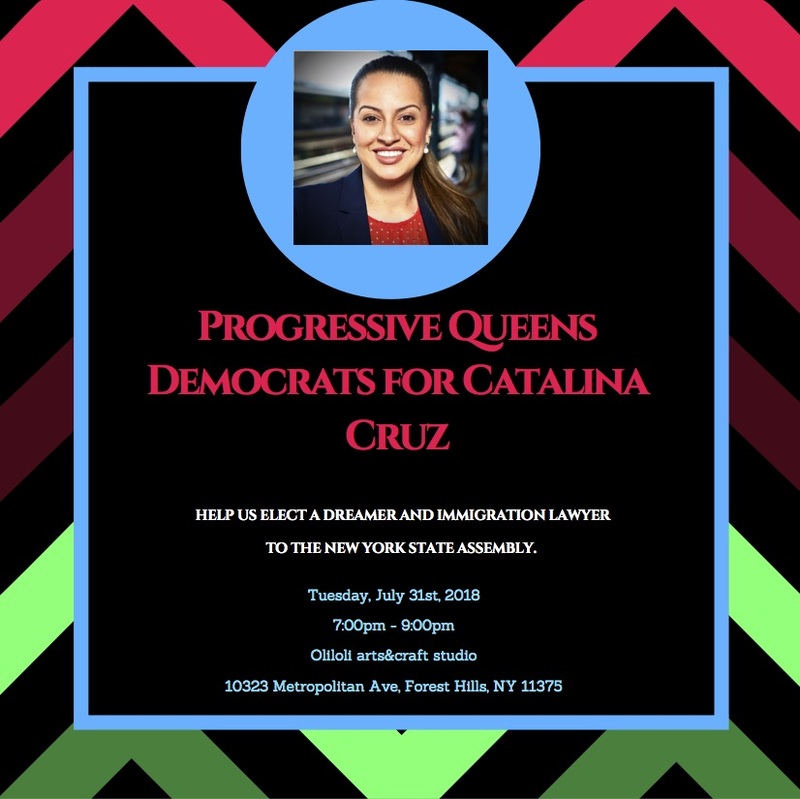 Catalina Cruz was born in Colombia and came to Queens at age 9 as an undocumented immigrant. Her life experience has been steeped in service to the most vulnerable amongst us and our community. She has lived the American Dream. She is running on a progressive reform platform to make New York the place where everyone can reach their potential to thrive.